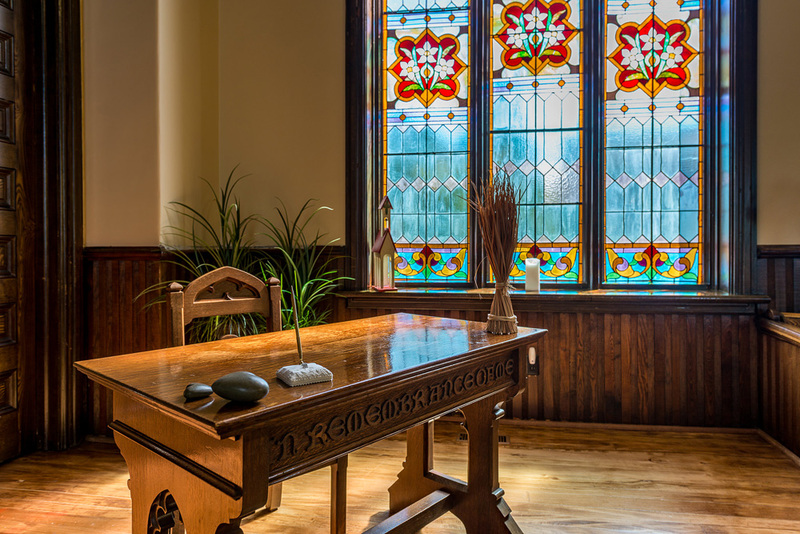 Please fill in the form below and we will quote you a specific price. 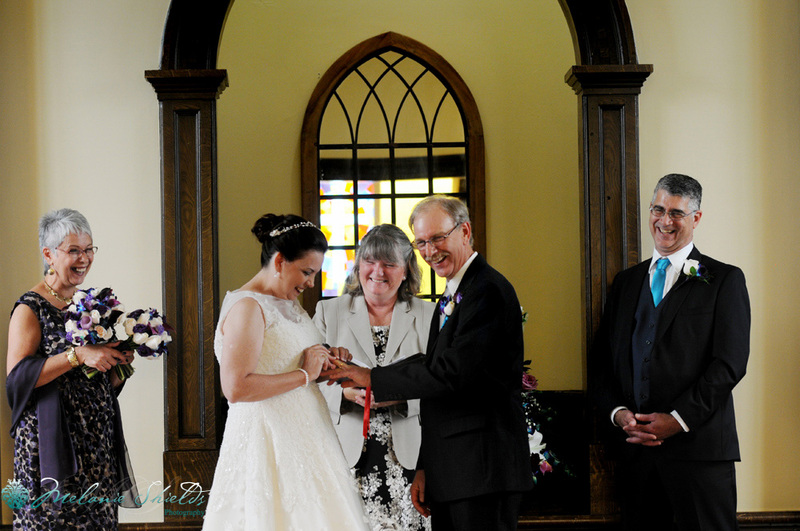 View the Ottawa Wedding Chapel photo gallery. 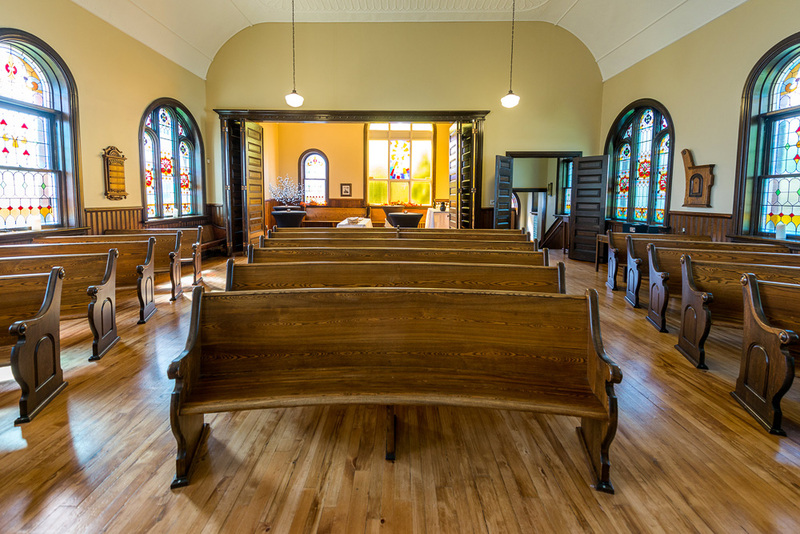 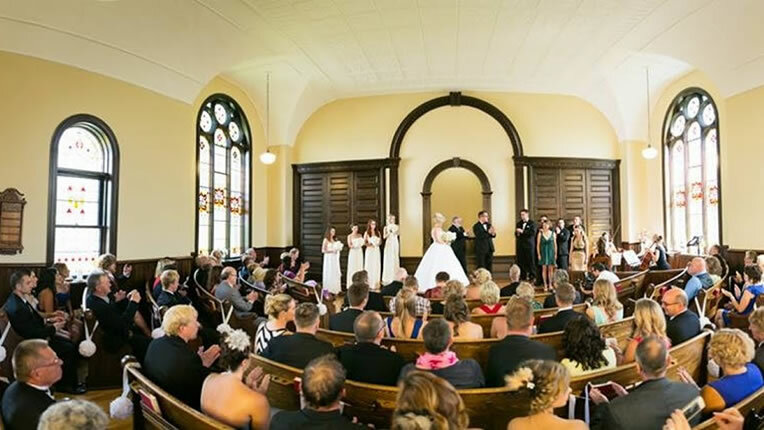 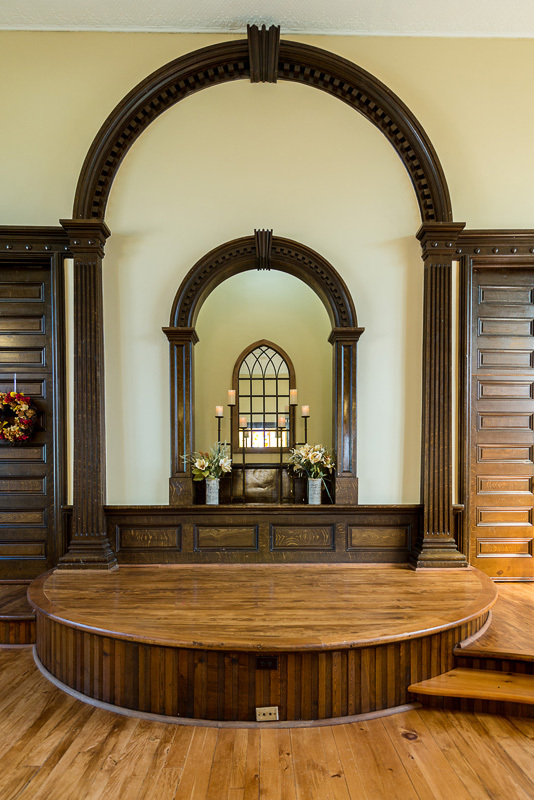 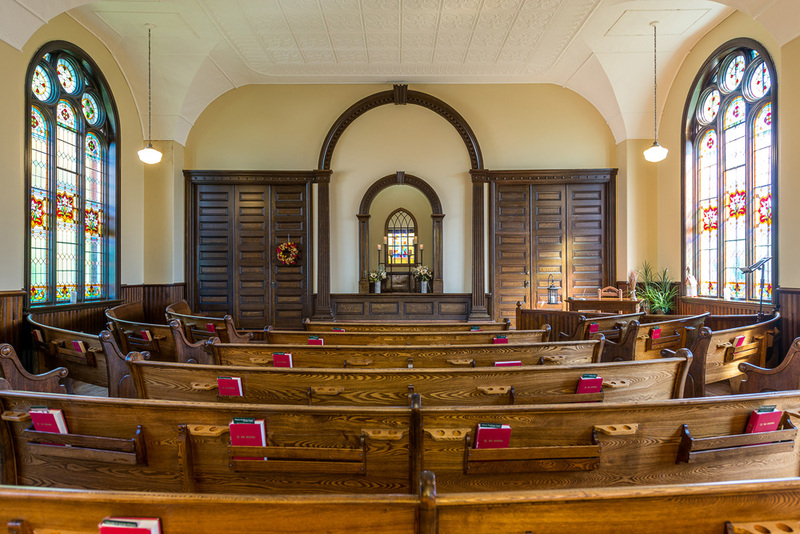 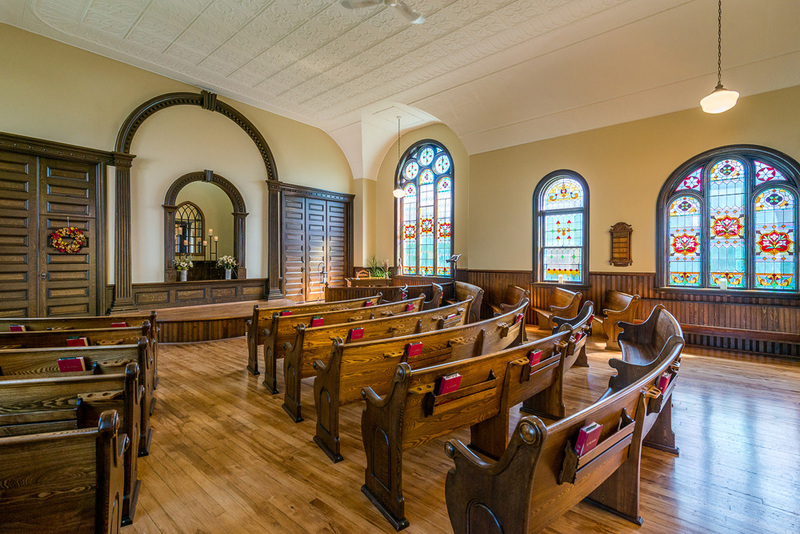 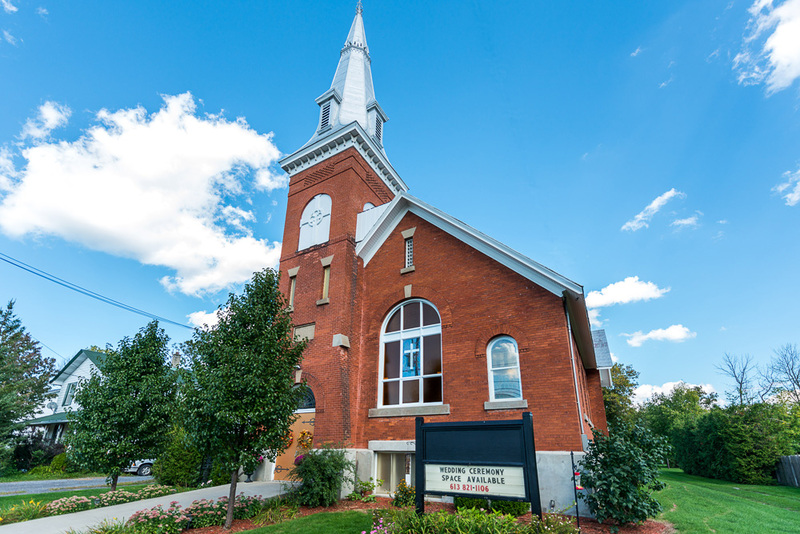 With its superb acoustics and diffused lighting, the Ottawa Wedding Chapel makes an ideal venue for concerts, dramatic performances or art shows. 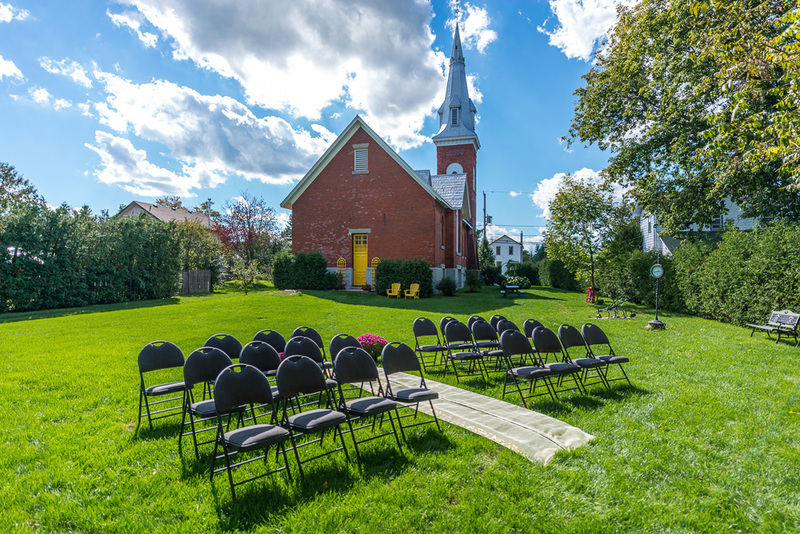 Air Conditioning, ample nearby parking and a short country drive away from the centre of Ottawa… it's the perfect setting for your special event. 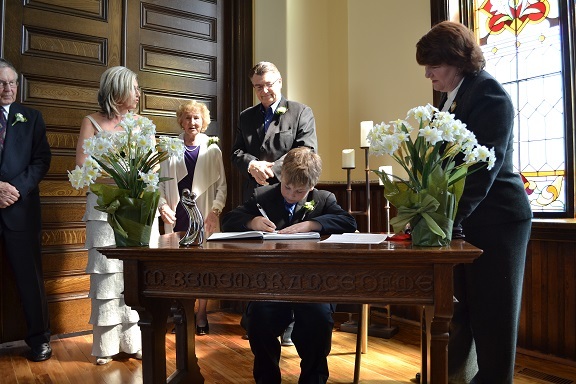 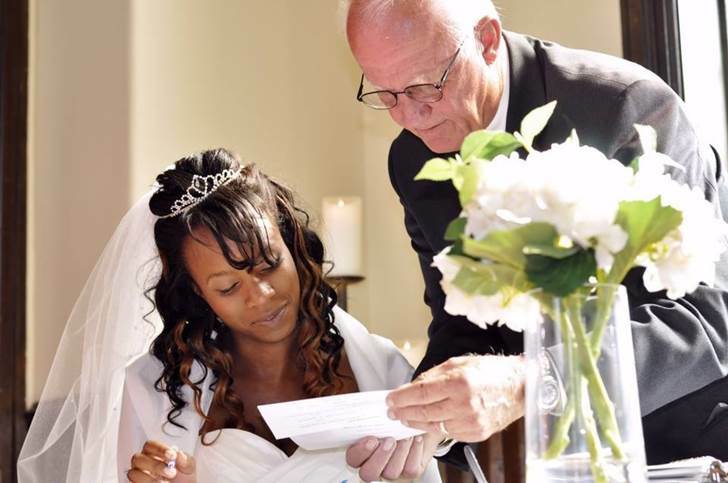 We've got a group of over 50 provincially licensed, experienced baptism officiants in the Ottawa area. 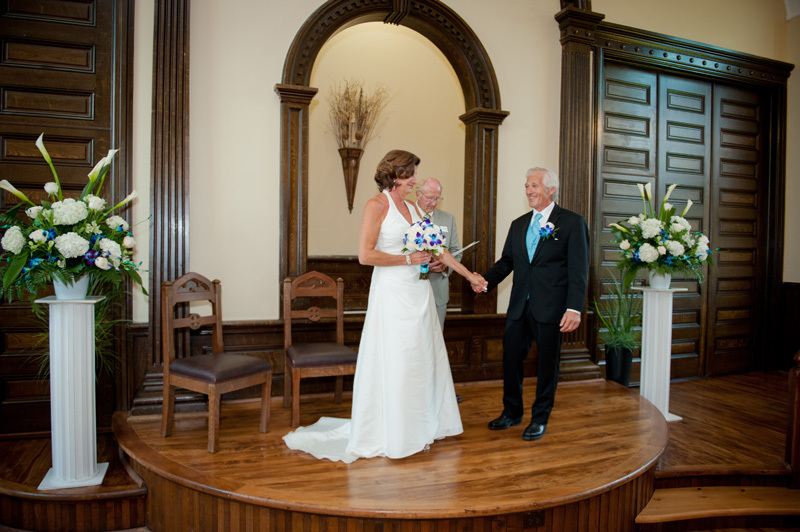 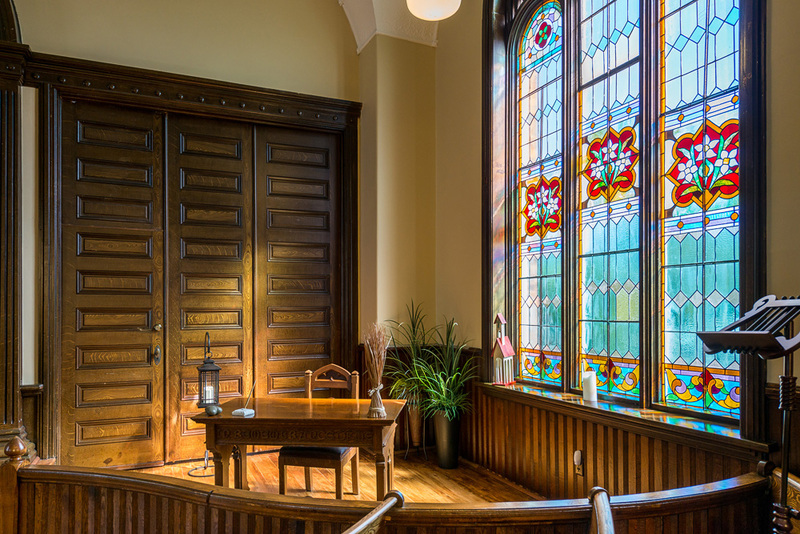 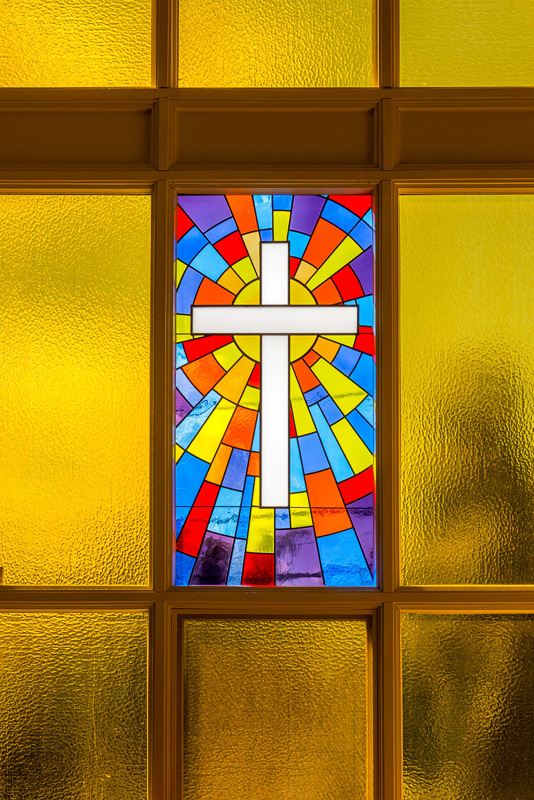 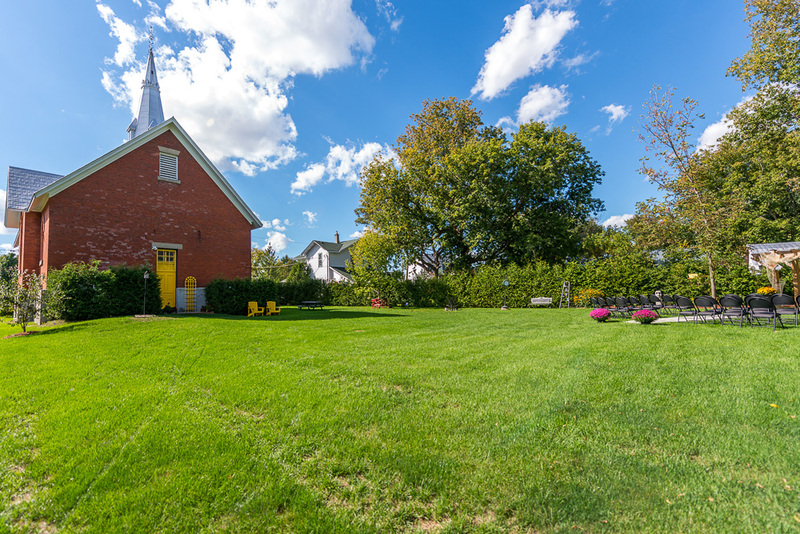 They can officiate baptisms at the Chapel, your home, or another location of your choosing. 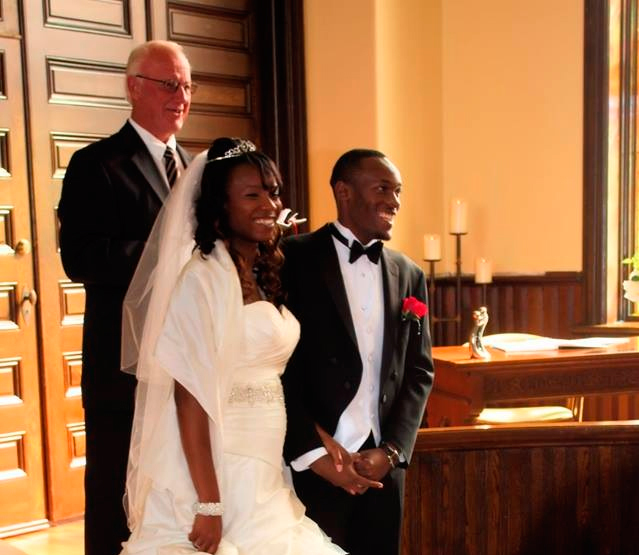 They are bilingual, male and female and will meet with you to discuss and implement YOUR vision of your baptism ceremony.